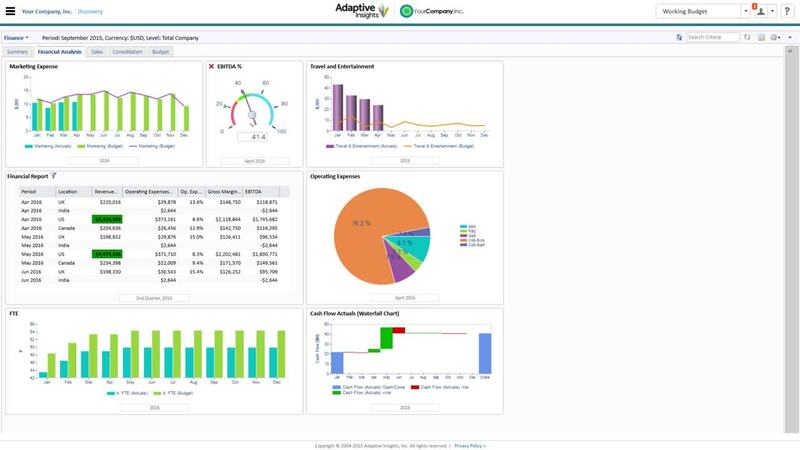 Find out about effective profit and loss management with Adaptive Insights. Greater insight into data increases profit, minimizes loss, and enables quick course-correction. Allocation, driver-based profit models and scenarios, and in-depth reporting allow for visibility toward achieving financial goals and strategies.